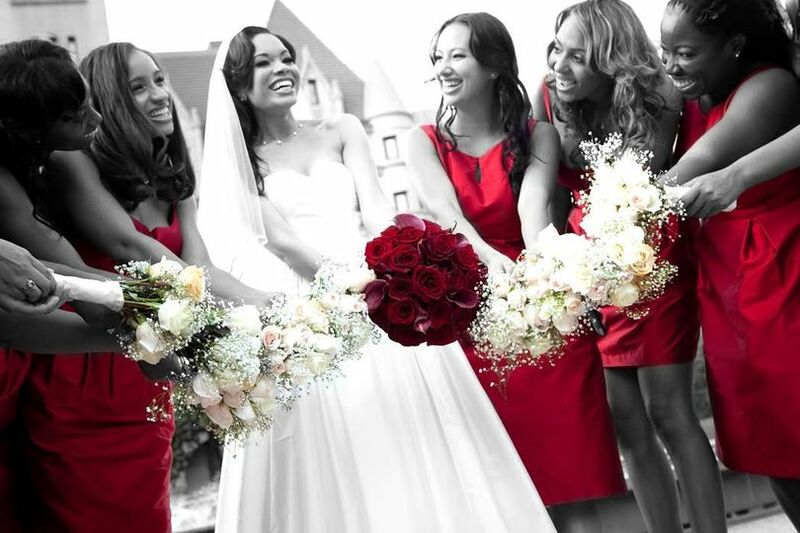 Platinum Events offers wedding planning services in and around Matteson, Illinois. 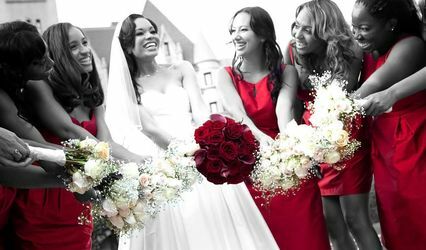 With more than 20 years of event planning experience, their team understands just how overwhelming planning a wedding can be. However, when you choose Platinum Events, you don’t have to do it alone — they’ll be with you every step of the way. Their goal is for you to experience the joy of this exciting time in your life while they handle the details and keep the process stress-free. The company makes wedding planning fun and stress free. Platinum Events listens, visualizes and then makes dreams come true all within budget and on time. You can be confident that your wedding will be just as you dreamed and then some. Thank you Platinum Events and to its owner, Sharon Brown....BRAVO!! We are so happy, excited, more than satisfied and proud. The owner is very organized, professional, and prompt. Sharon is a real professional. She doesn't miss anything and is very detail oriented. You can't go wrong with her when planning your wedding!